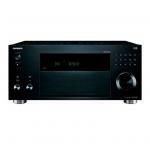 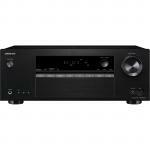 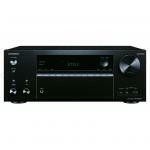 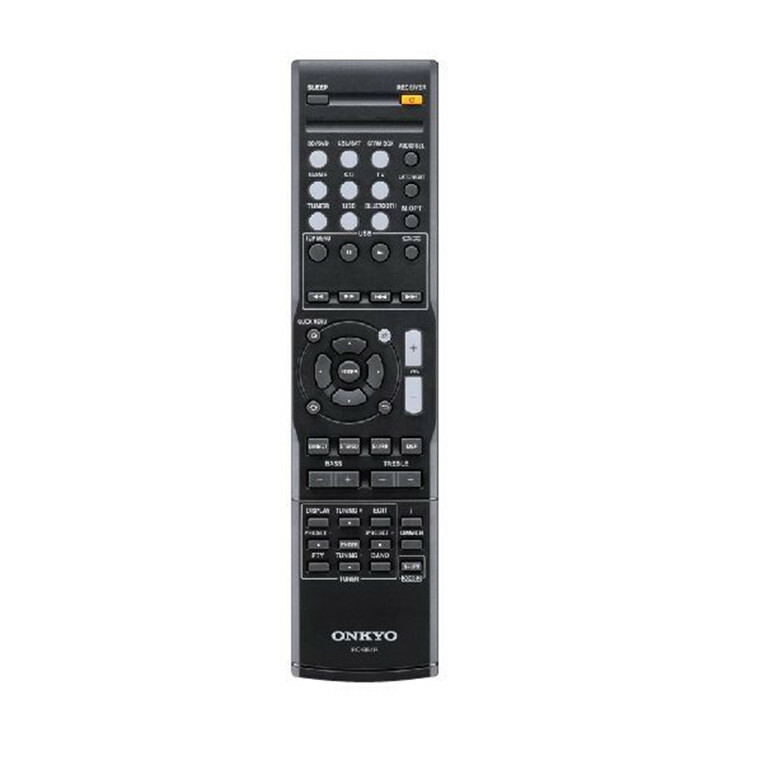 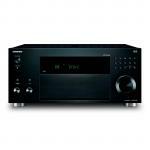 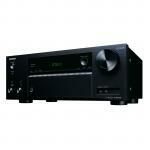 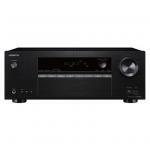 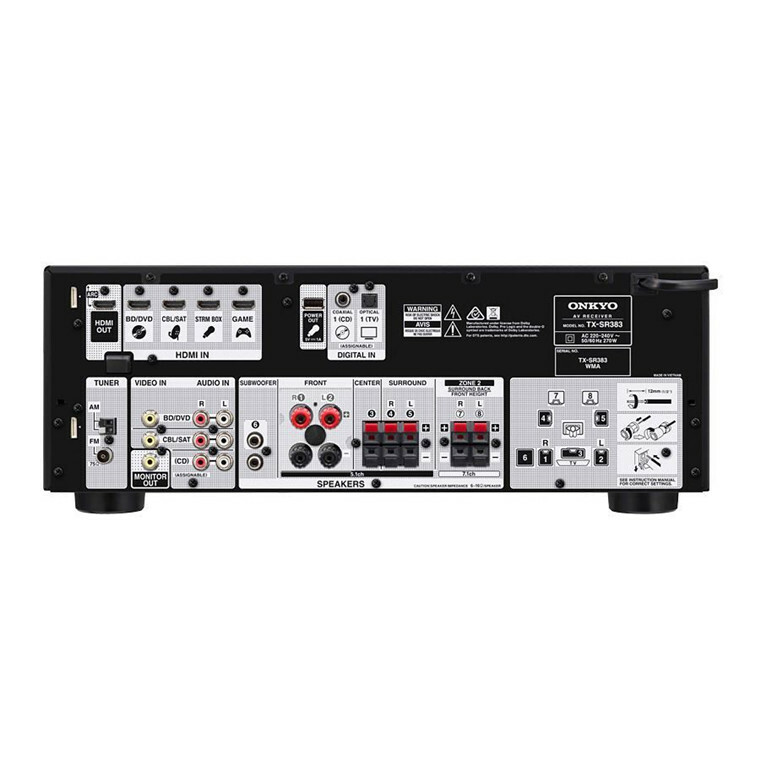 Onkyo TXSR383B 7.2 Channel AV Receiver Dolby TrueHD & DTS-HD Master Audio HDMI 4 in 1 out. 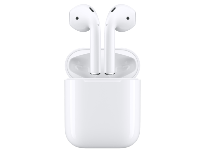 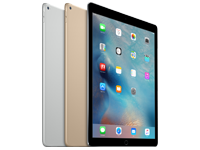 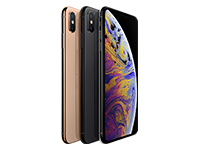 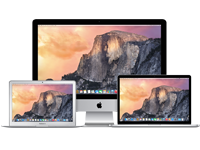 PB Tech price: PB Tech price: $523.48 ex. 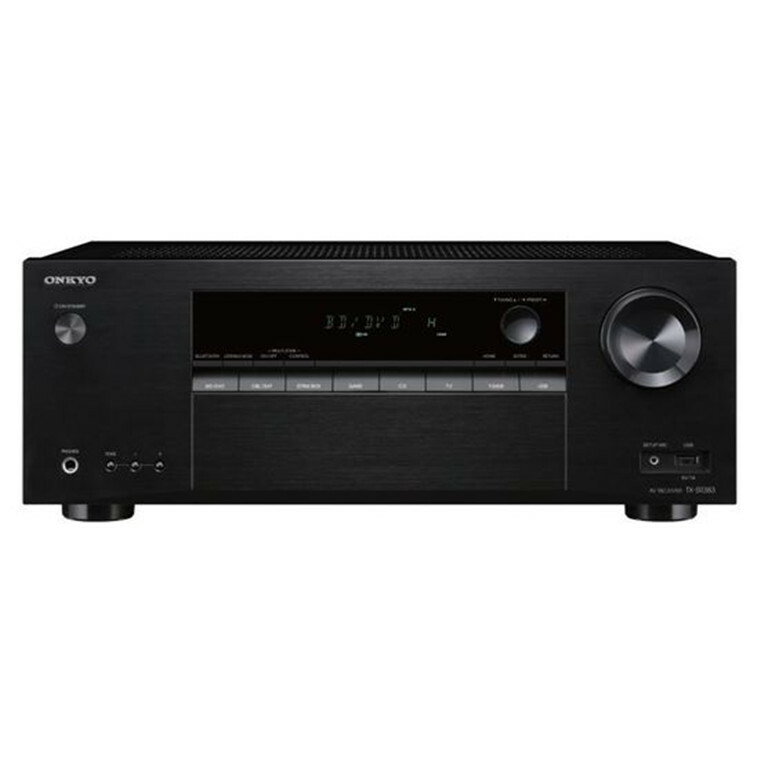 $602.00 inc.